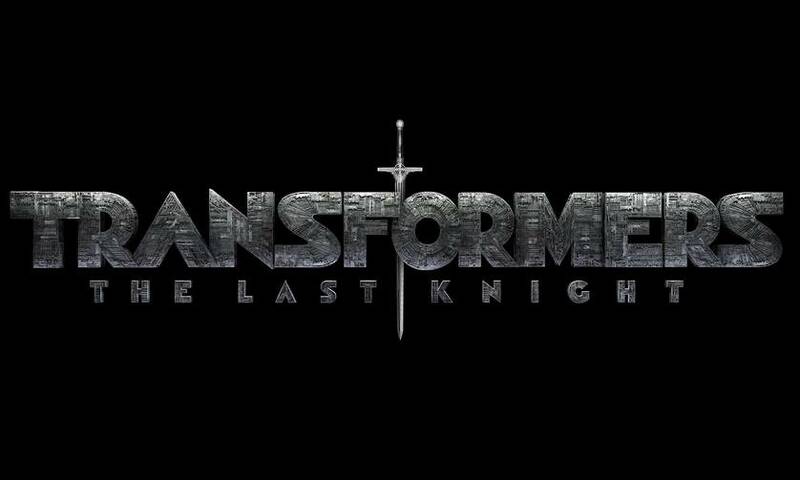 The trailer for Michael Bay's "TRANSFORMERS: THE LAST KNIGHT" has reached 100M views following its debut on Dec. 5. A first look at the Paramount Pictures film was released to the world during Monday Night Football and quickly became the studio's biggest trailer launch to date. The trailer saw 93.6M views in 24-hours, making it the third highest viewed trailer of 2016. 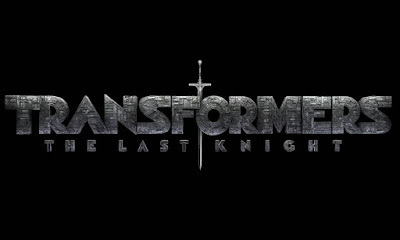 Following the trailer's release, "TRANSFORMERS: THE LAST KNIGHT" trended on all major social media outlets, including YouTube, Facebook, Twitter and Reddit. In China, where the trailer saw 16M views in 24-hours, the film was Weibo's #1 trending topic. Director Michael Bay's TRANSFORMERS franchise has earned over $3.7 billion at the worldwide box office. "TRANSFORMERS: THE LAST KNIGHT," the fifth film in director Michael Bay’s global blockbuster franchise, is based on Hasbro’s Transformers™ Action Figures. Paramount Pictures will release the film in theaters on June 23, 2017. Paramount Pictures Corporation (PPC), a global producer and distributor of filmed entertainment, is a unit of Viacom (NASDAQ: VIAB, VIA), a leading content company with prominent and respected film, television and digital entertainment brands. Paramount controls a collection of some of the most powerful brands in filmed entertainment, including Paramount Pictures, Paramount Animation, Paramount Vantage, Paramount Classics, Insurge Pictures, MTV Films, and Nickelodeon Movies. PPC operations also include Paramount Home Media Distribution, Paramount Pictures International, Paramount Licensing Inc., and Paramount Studio Group.